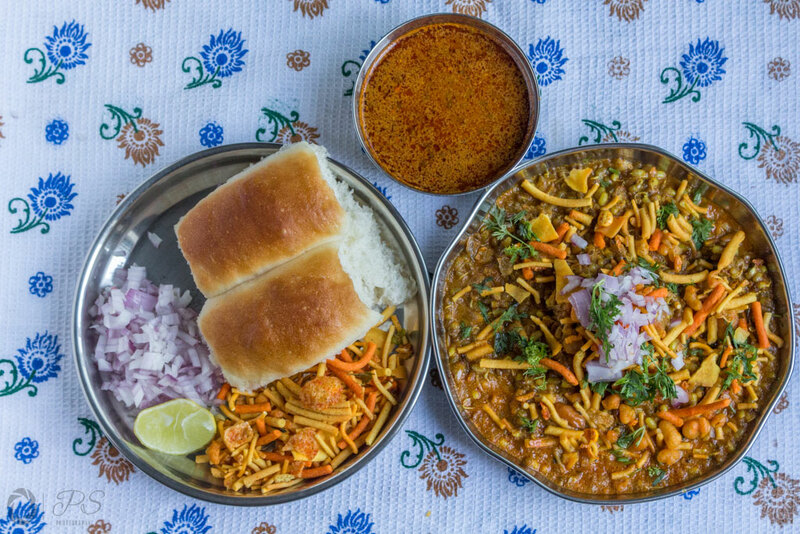 Kolhapuri Misal is a dish that can be attributed to having attained a cult following in the Kolhapuri cuisine and has planted this regional cuisine firmly on the world map. 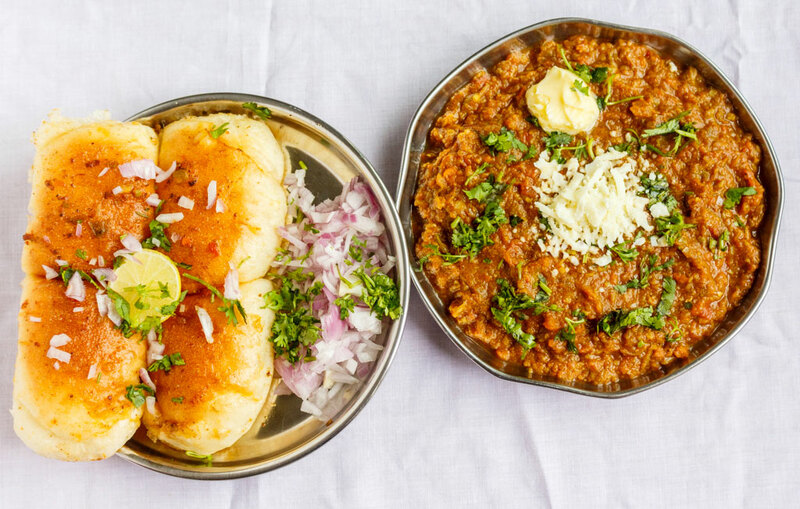 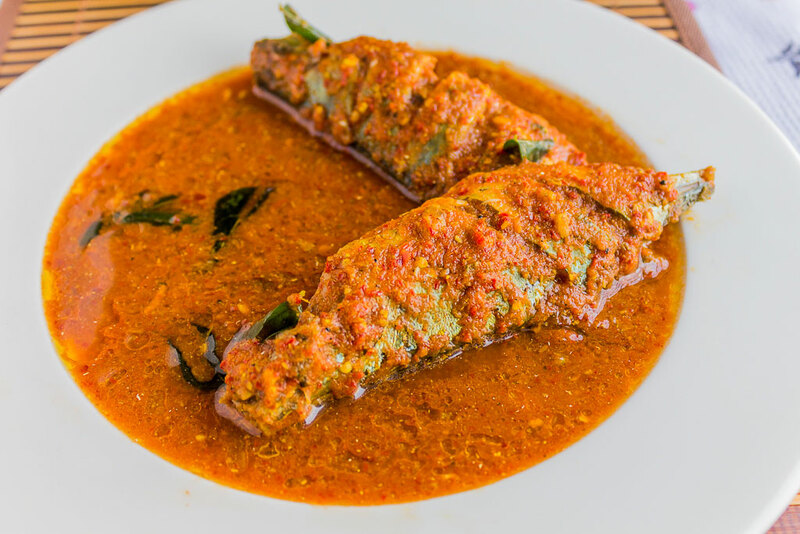 A spicy curry of moth beans served with onions, farsan and relished with pav (soft bread roll)-this dish is a popular breakfast dish served in restaurants serving Maharashtrian food. 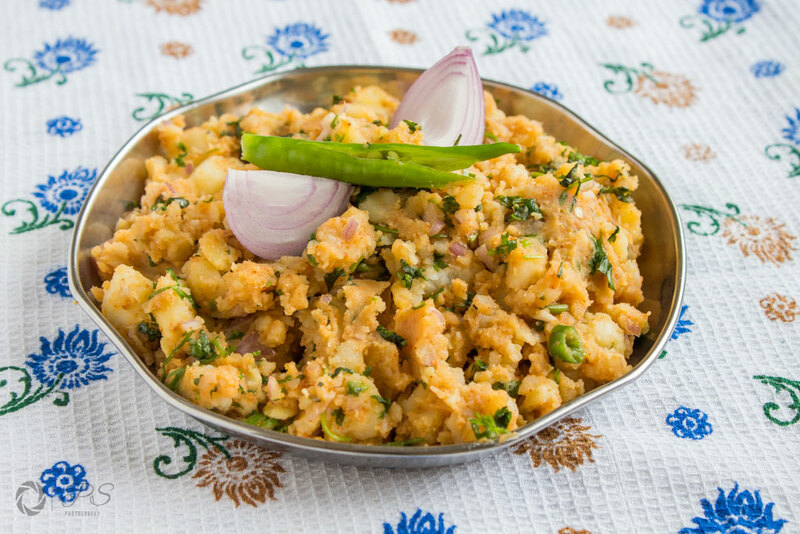 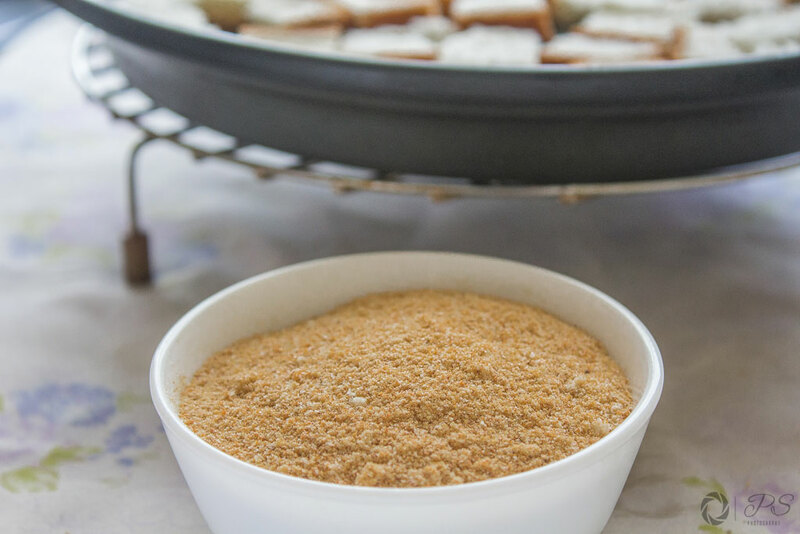 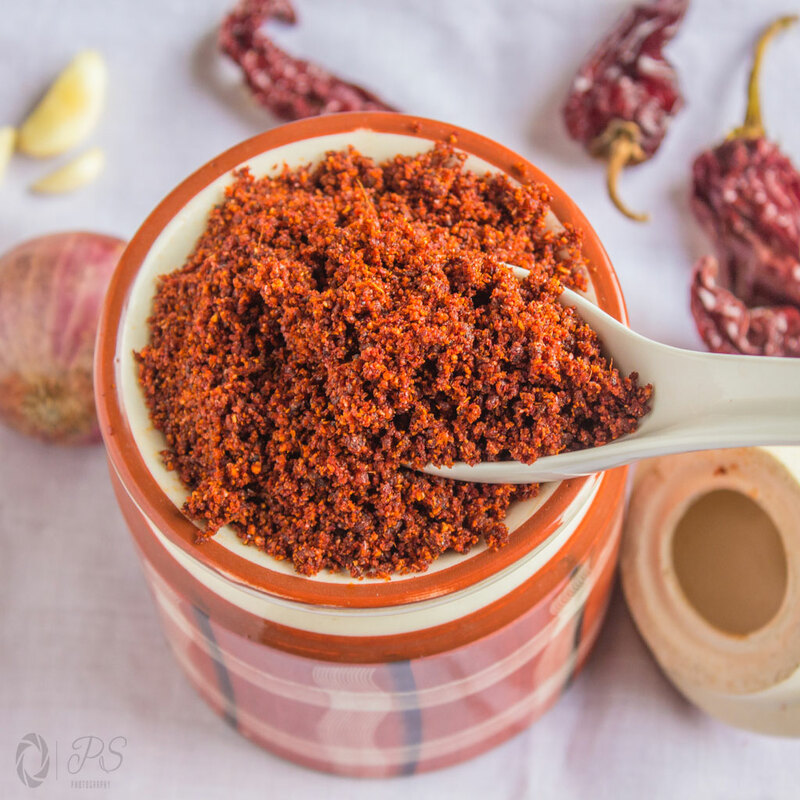 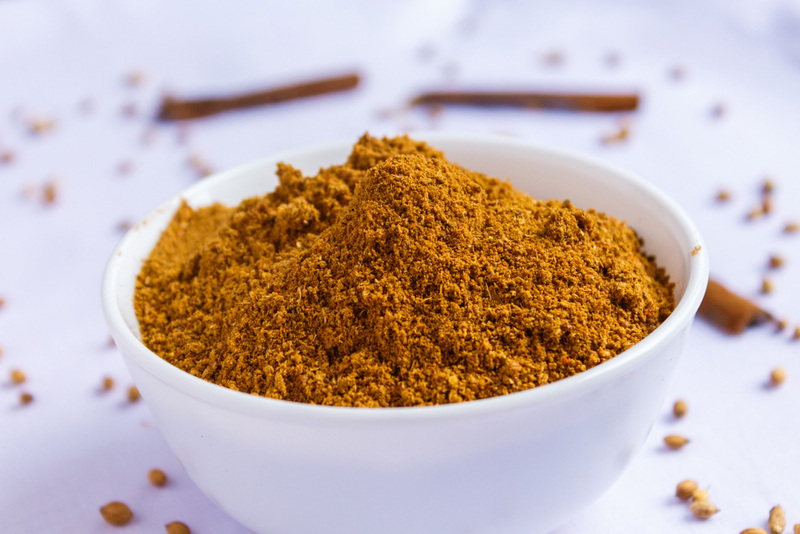 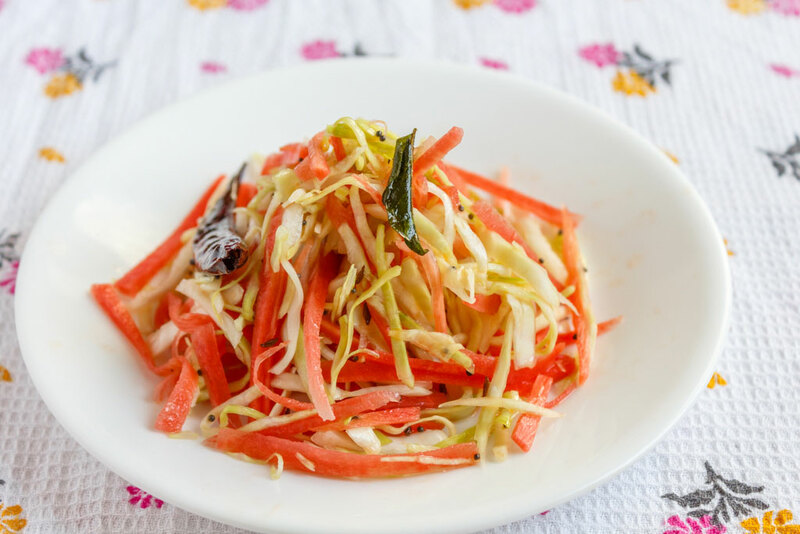 Last week we posted the preparation for Pav Bhaji Masala, an important ingredient for making Pav Bhaji at home.